At Arundel Physiotherapy, we support our patients throughout the life cycle of their condition; whether that’s providing advice and care before and after an operation or accident, or helping manage a degenerative disease. We consult directly, where appropriate, with the patient’s surgery team, specialists or other carers to ensure a seamless management plan is implemented and maintained. We will also provide feedback and information to these professionals. What Role Does Physiotherapy Play in Orthopaedics? For the best outcome, it’s important that patients are as healthy as possible before undergoing surgery. At Arundel physiotherapy we work closely with the orthopaedic surgeons to ensure that our patients obtain the best possible outcome and achieve their goals following surgery. This often means seeing a physiotherapist before the operation. Prehab: In this session we would assess you and provide any necessary exercises that would help improve your range of movement or increase the strength. We may teach you how to walk with crutches or tackle the stairs. 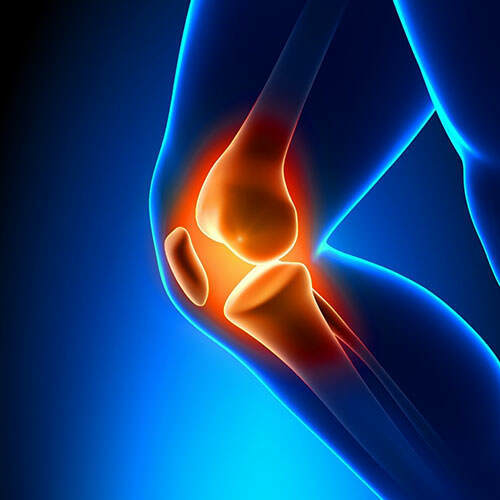 Rehab: After any orthopaedic surgery, patients will need to rehabilitate. All surgeries require time to heal and physiotherapy can assist in speeding this time up and achieving your goals. If transport in to the clinic is difficult we can come to you. At Arundel Physiotherapy, we will be with you all the way. Our aim is to provide ongoing, excellent care so that your operation and recovery go as smoothly as possible.